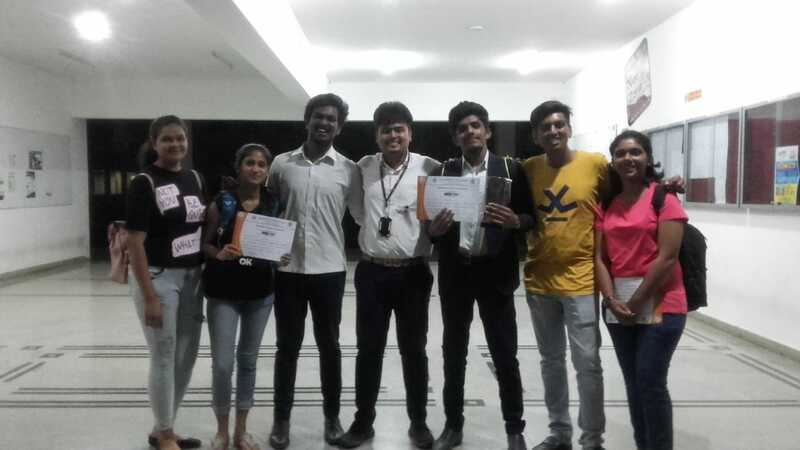 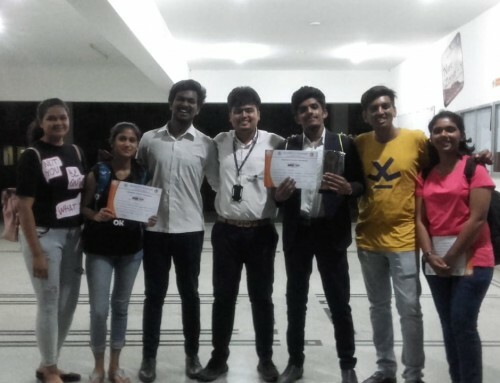 The Department of Commerce and Management and Department of BCA of PESIAMS organized “SWADESHI FOOD MELA – 2019” Competition, on 9th March 2019, which was a fun filled event. 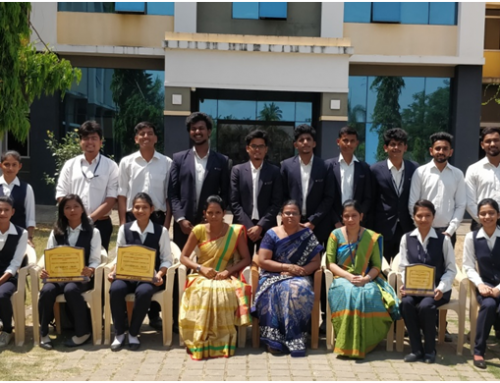 The fair is at the same time also maintained its tradition to make students to realize the importance of Swadeshi food products, its marketing and management skills. 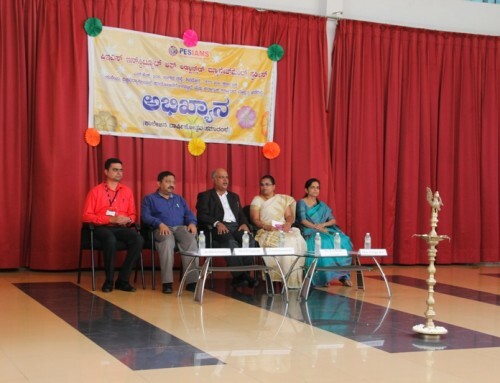 For this exciting event 36 teams comprising 144 students participated in the competition. 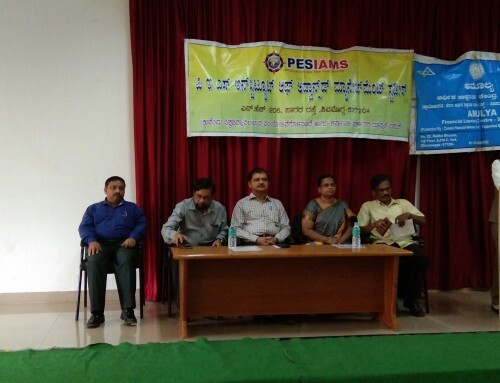 Mrs Rajyashree, faculty of PESPUC, Dr. Sunitha, faculty of Computer Science engineering department, Mr. Prakash Jogi, vice principal of PESPS and Mr. VinayKumar K S, faculty of PESIAMS were the judges for the competition and they ably judged the creativity of the students. 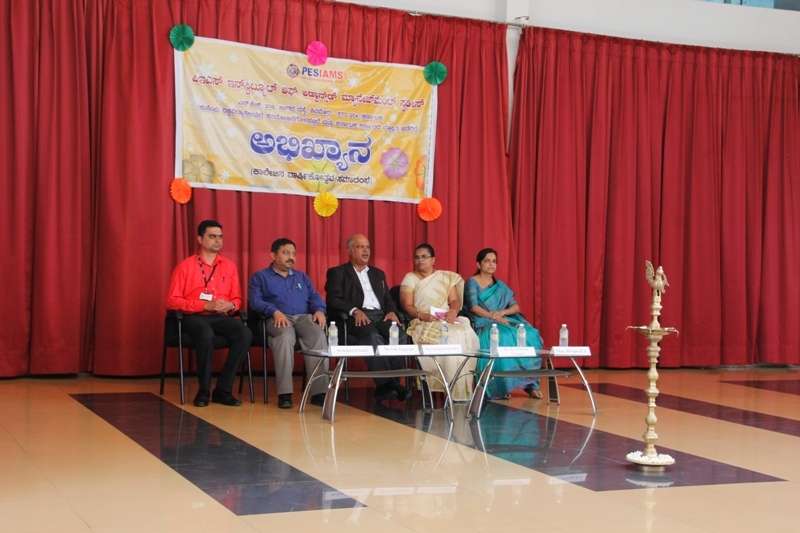 The students actively involved in the Swadeshi Food Mela event as expected and the programme was a grand success. 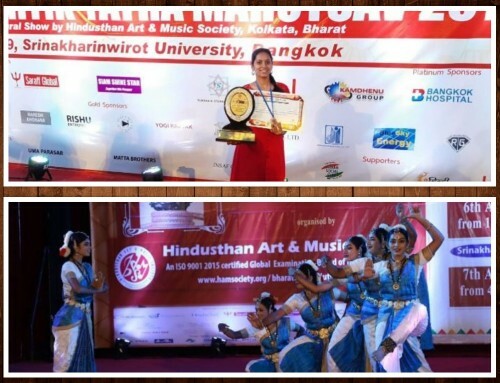 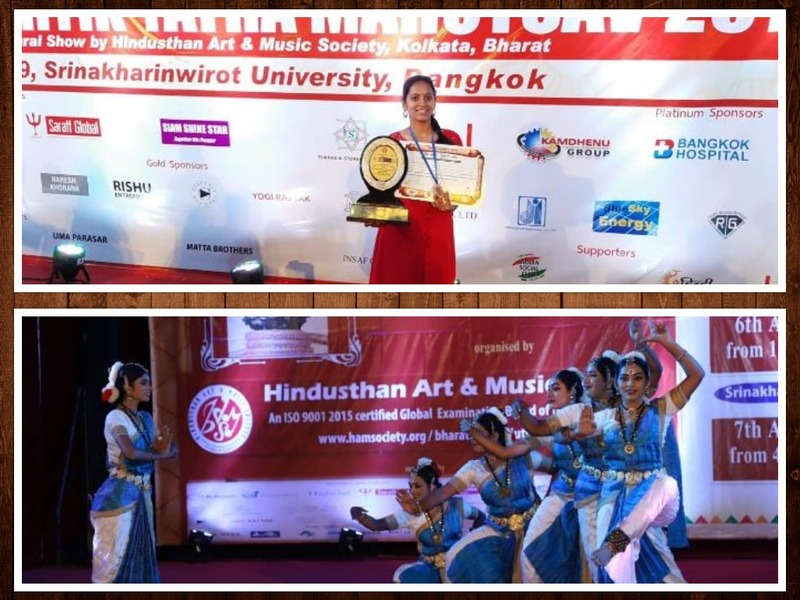 The students could develop their art and reap the benefits in future in their career. 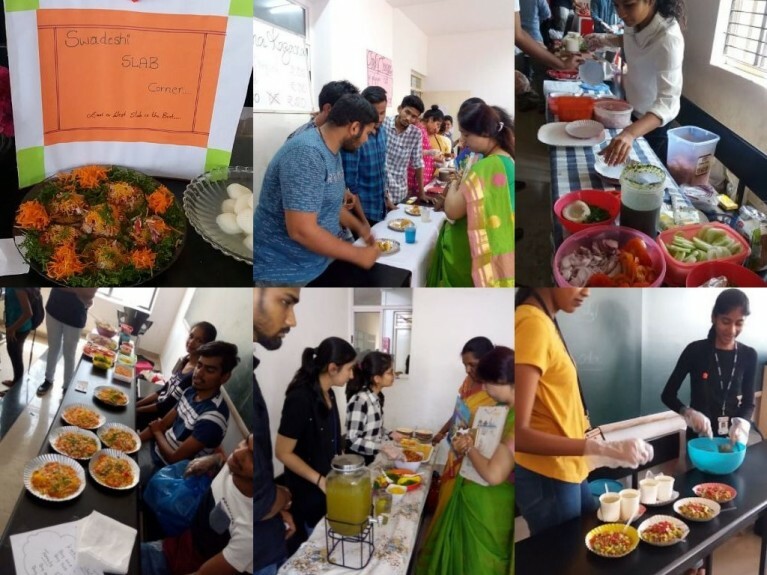 Tasty, delicious and nutritious food with good quality were exhibited. Apart from students of PESIAMS, faculties of PESPS and PESPUC voluntarily came to view the exhibits, had a taste of the delicacies and appreciated the same.